After years of really struggling with my price list, changing cities, adjusting to new markets, trying to find what works best for my clients as well as what works best for my business, and all-in-all being a little exhausted with the confusion, I’m trying something new with my pricing. In my reevaluation, a word kept coming to mind: simplify. Minimalism is all the rage, and if I can tidy-up my home, keeping what sparks joy, why can’t I do the same with my photography? Walking through my business, picking up what gave me butterflies, leaving behind what didn’t, and remembering times I truly felt joyful in my work, there was only one thing that remained: photos. No albums, products, extra shooters, additional things for purchase, or extra bonuses that are hard to quantify. 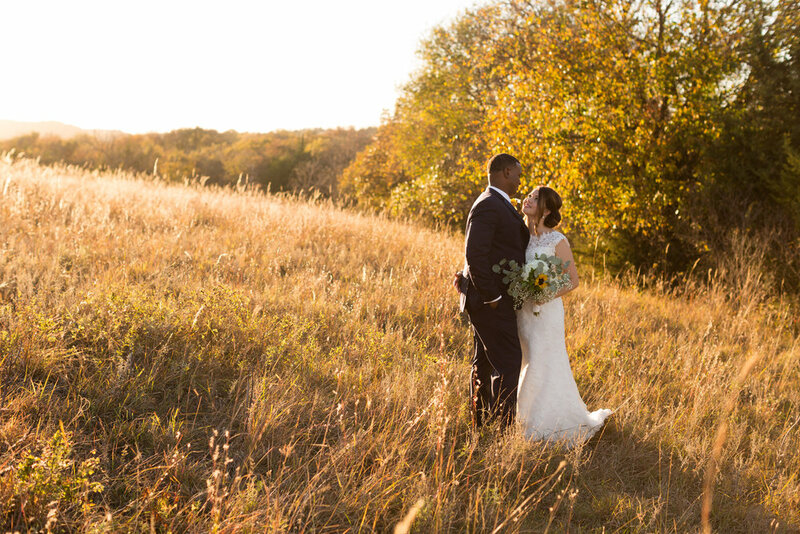 The times when I booked weddings for approachable rates, in a straight-forward way, were my least stressful, most happy times in my business, but voices kept saying, “Keep raising your rates.” However, as I raised my rates, so also did I raise my anxiety. Having less anxiety and more joy is a tradeoff no amount of money can give me. $2000 for 6 hours of wedding coverage. That’s it. There’s just the one collection. If you’d even call that a collection. The end. Free travel up to one hour away. Additional travel available for purchase. Additional engagement/wedding coverage is $350/hour. My hope is that this simple approach to pricing and photography, will leave us all feeling a little freer, allowing me to give you and you to have what you really want: your life remembered, in an honest, beautiful way (without feeling confused or bamboozled along said way). Keep blooming, my friends, and remember, sometimes, your belly/heart/gut knows best.